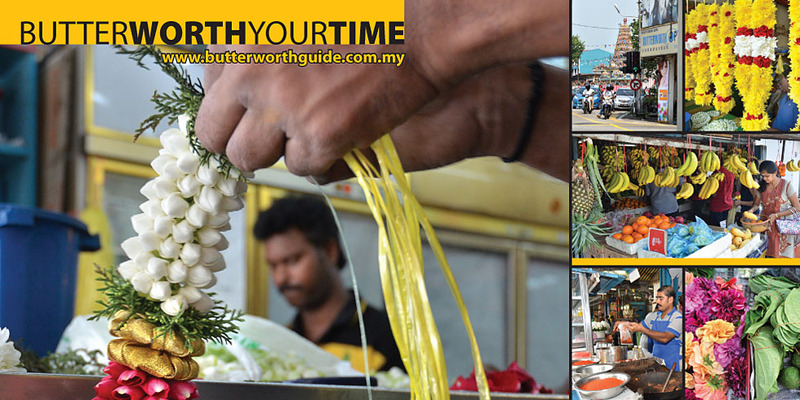 The tropical port town of Butterworth is one the oldest urban settlements in Malaysia, having been established by the British colonial administration almost two centuries ago. The relatively idyllic and unchanged pace of life it is known for belies the town’s significance in the history of the region. 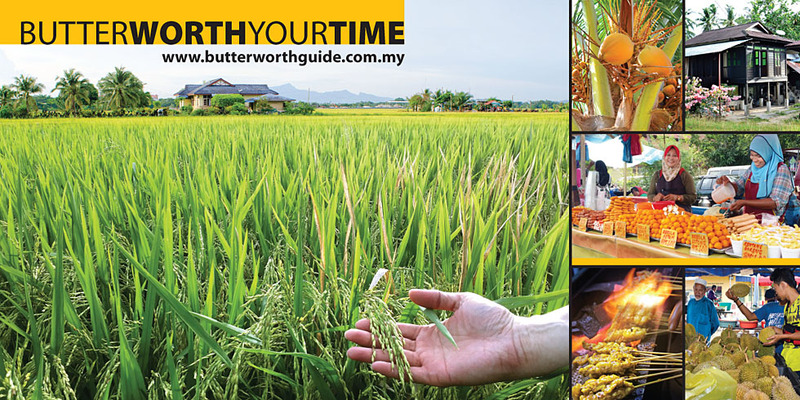 For with its diverse cultures, streetscapes and landmarks, Butterworth has evolved to become a microcosm not just of life in the state of Penang but also of the multifarious essence of peninsular Malaysia itself. 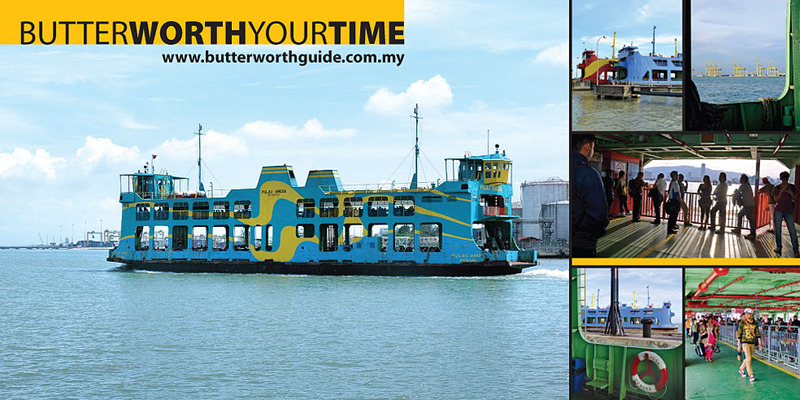 It is timely then that Think City and Majlis Perbandaran Seberang Perai (Seberang Perai Municipal Council or MPSP) are now collaborating on the Butterworth Baharu (New Butterworth) programme. The initiative aims to strengthen the local environment, and enhance the tangible and intangible urban assets of this important secondary city. 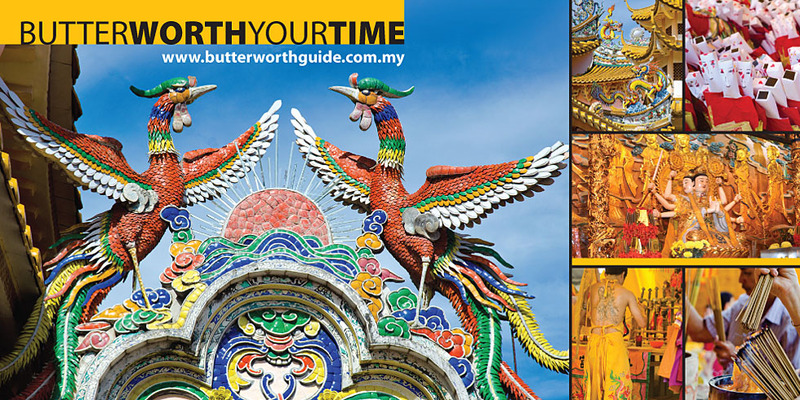 Butterworth is verily poised for a wave of rejuvenation and “reintroduction” of sorts - for its long-held secrets to be finally told and its colourful riches to be revealed anew to the rest of the world. Take a journey today and unlock the trove of surprises in the rich cultural landmarks, delicious fuss-free food and vibrant flea market. 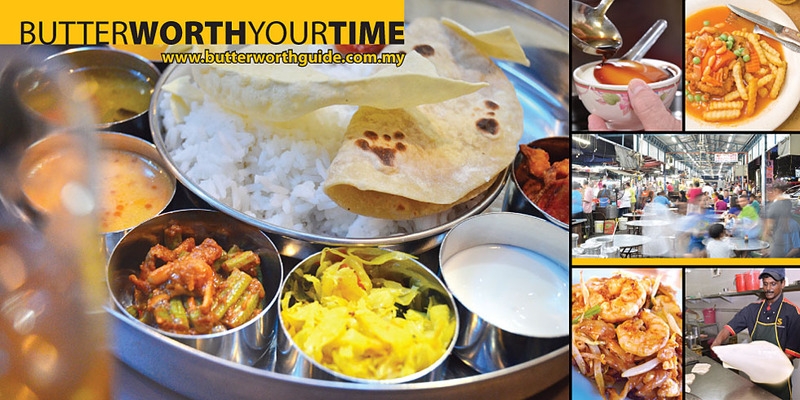 You may be pleasantly surprised that Butterworth is indeed worth your time to explore. The dams of Cherok To’ Kun and Bukit Seraya continue to stand amid encroaching forests in secret testimony to the dedication of their builders and operators from a bygone era. Soon after starting a hike up Bukit To’ Kun from its base at the Bukit Mertajam recreation park, one treads through a narrow earthen path surrounded by the hill’s dense forest. Newcomers along this trail who think that they have left any remnant of civilisation behind are then in for a surprise. The woodland suddenly opens up to the sight of an enormous concrete wall of an abandoned dam. Few temples in Malaysia have exerted as much socio-cultural influence over a town’s community like the Hock Teck Cheng Sin has over the religious, economic and educational affairs of the Chinese in Bukit Mertajam. Despite its fairly small size, the Taoist temple has since its construction in 1886 commanded enormous respect among locals and was responsible for much development in the inner parts of the town. It owned significant parcels of land where it ventured to build infrastructure for the benefit of society. 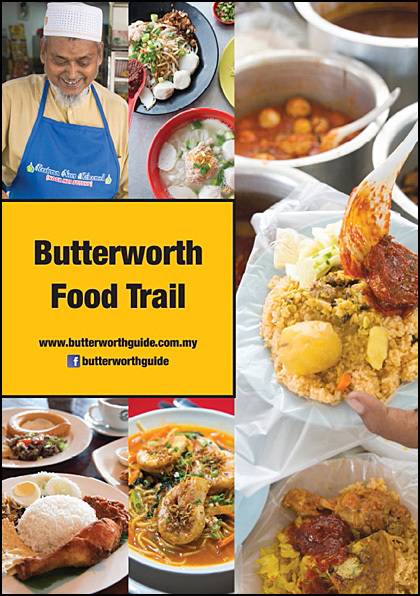 These included the Bukit Mertajam market which continues to this day, large tracts of cemeteries and the Jit Sin Chinese school which remains one of the foremost educational institutions in the country. 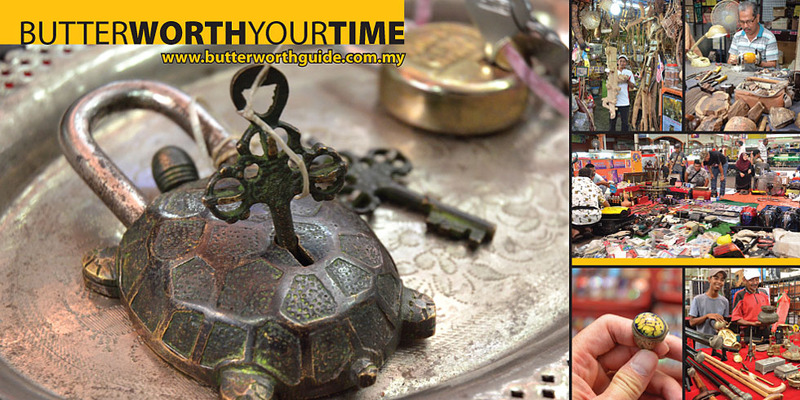 It is among the oldest and most remarkable buildings in Malaysia. 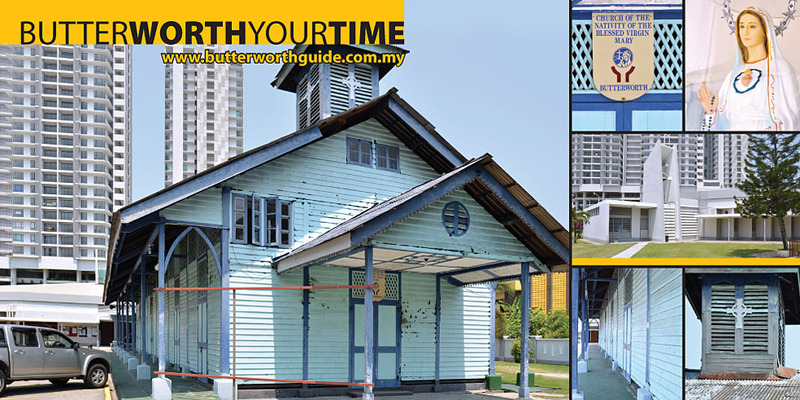 Yet one can easily drive past the Church of the Sacred Heart of Jesus along the meandering Jalan Sungai Lembu near Bukit Mertajam without even noticing it. Built by French Catholic missionaries in 1882, its design was inspired by that of the famous Notre Dame Cathedral. Like the 800-year-old church in Paris acclaimed for its classical Gothic architecture, it had two bell towers and three decorated portals on its façade. At the height of the Malayan Emergency following the conclusion of World War II, the British colonial administration created special settlements where various rural Chinese communities were relocated so that they could be monitored and prevented from interacting with the dreaded communist insurgents. Where a strange communique from a distant era in history lives on silently in the present through the remnant of an ancient writing on a rock. 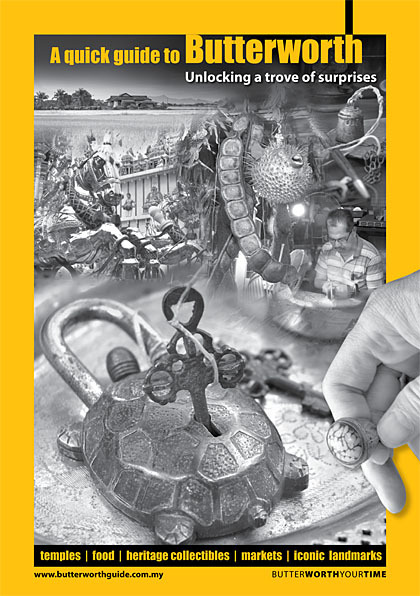 It is among the most ancient – if not the absolute oldest – written message from the past to still exist in Malaysia. Lying unassumingly on the grounds of the St Anne’s Church in Bukit Mertajam, and screened from one’s sight along the main road by the grand new church building, is a boulder the size of a small lorry that bears the remnant of a mysterious inscription from centuries ago. 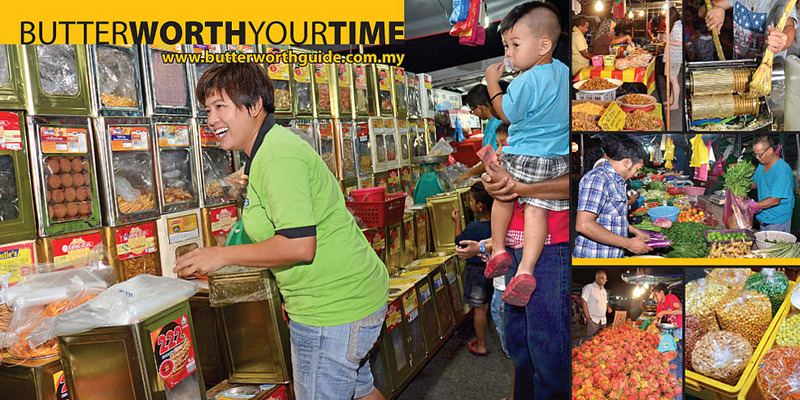 The ancient village with forgotten intrigues of the past today embodies the rural and natural charm of Bukit Mertajam. More than a century ago, there lived at the end of a rural path south of Bukit Mertajam town a highly respected elderly Siamese healer named Kun. Known for his medicinal and shamanistic abilities, Dato’ Kun or To’ Kun as he was called, was sought by many who made their way to his quiet alcove near a foothill for treatment of various ailments. Penang and Perlis are the only states in Peninsular Malaysia where there are no known populations of the Orang Asli - as the region’s indigenous natives are collectively named - living today. However, it is said that until the 1920s there were Orang Asli people existing in Penanti and Juru in Seberang Perai. The tribe in Penanti belonged to the Semang ethnic group. 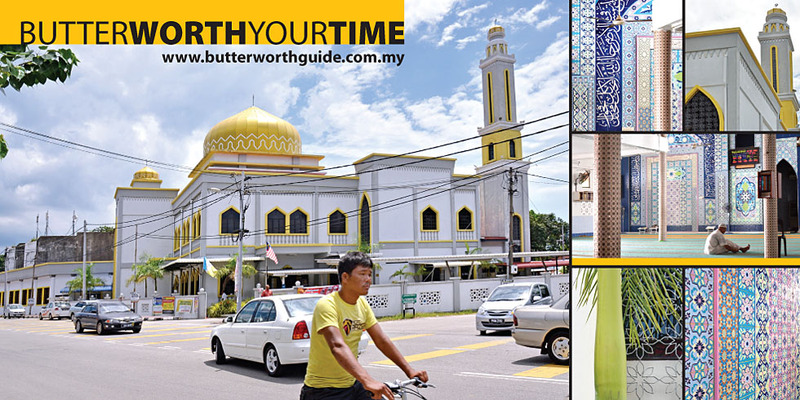 Northern Malaysia has a small but culturally rich Siamese community whose enduring legacy includes a string of historic Buddhist temples that are today vibrant landmarks in Kedah, Perlis, Kelantan and Penang. 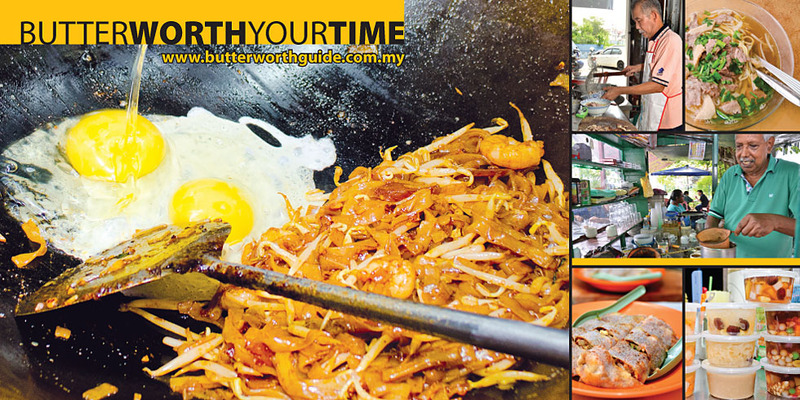 The hugest, most commanding physical site in Bukit Mertajam is surely the very hill after which the town is named. 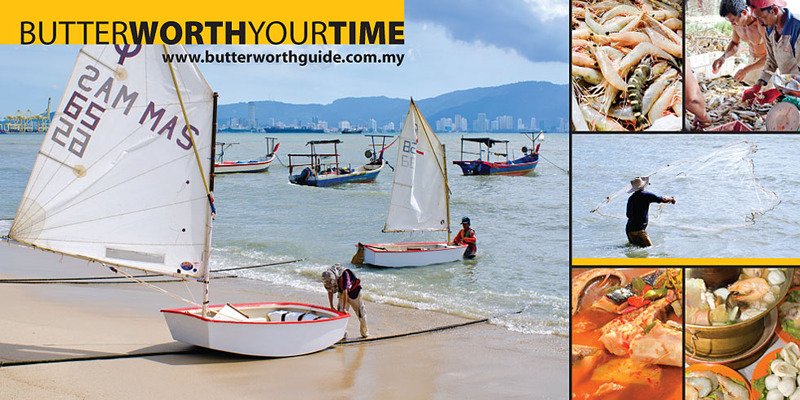 Rising bulbously above an otherwise almost flat landscape, Bukit To’ Kun is easily seen from great distances away - even on Penang island and various remote corners of Seberang Perai. 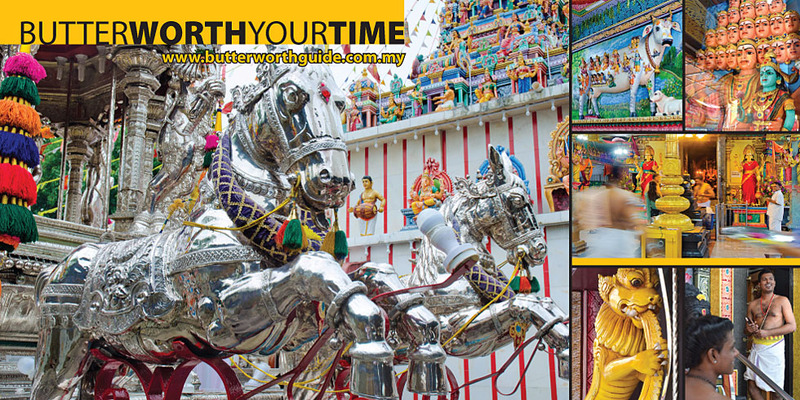 One of the largest and most extraordinary religious mass gatherings in Southeast Asia is the St Anne Novena and Feast in the town of Bukit Mertajam in Penang. What makes it remarkable is not just that it is among the biggest Catholic festivals in Southeast Asia, perhaps second only to the famous Santo Nino and Black Nazarene festivals celebrated in the Philippines. The event is unique for its brilliant cosmopolitanism and charming inclusivity.